You will never find rice in Antarctica. This plant can be seen in all kinds of continent except in Antarctica. It becomes the main food in most countries in Asia Japan and China. Get facts about modern China here. There are two kinds of ways to produce rice. It can be mechanically produced in North America. In Asia, people often produce the rice manually. They will plant the rice and harvest it. There is no need to wonder that every year; the production of rice can reach millions of tons. 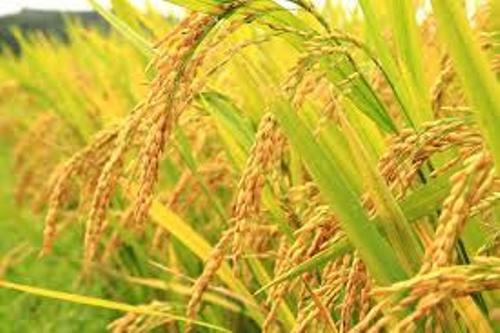 There are many researchers conducted to increase the quality of rice. Today, you can find a lot of varieties of rice in the world. Most of them can tolerate the salty terrains, floods and drought. 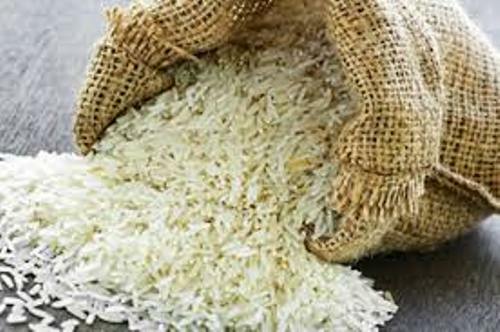 The major threats of rice harvest include the fungal disease, bacterial disease and insects. 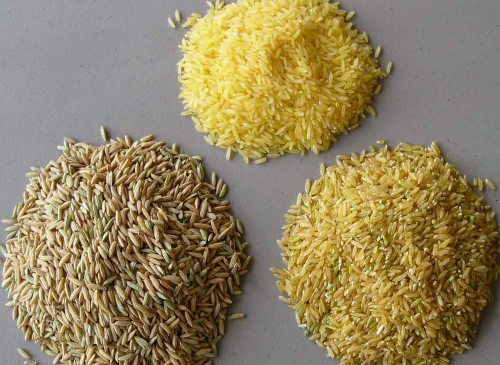 If you want to decide the size of the rice, you need to check out the varieties of the rice. In average, the height of rice can reach 3.3 till 5.9 inches. The leaves of rice plant are long, slender and elongated. They can reach the length at 20 till 39 inches. If the rice is new, the leaves are green. If they are ready to be harvested, the leaves come in golden yellow or brown color. You can see the small flower located on the pendulous inflorescence of the rice plant. These small flowers will develop into the rice after they are pollinated by the wind. The seeds of rice can be consumed by human being. Let’s find out the colors of the rice. 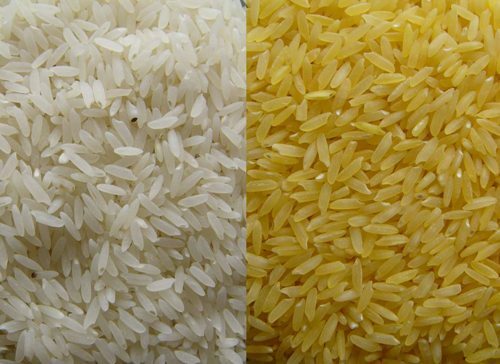 You can find rice in various colors of red, black, purple, white, brown, golden, and yellow. There are three types of grains which divide the rice. The grains can be short, medium or long. If you want to find the rice with high content of starch, you can choose the short and medium grains. Therefore, both have sticky texture. More than 90 percent production of rice internationally is consumed by the Asian people. Find out another food in potato facts. 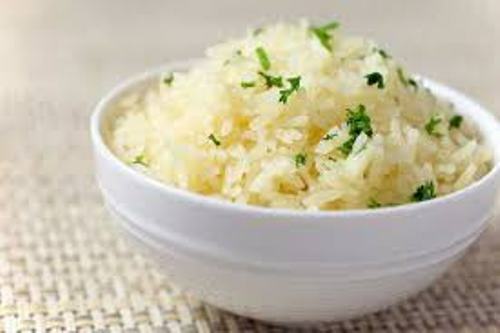 Rice is a good diet since it contains vitamin C, proteins and sugars. Do you want to say something on facts about rice?